first ever celebration of all things barbecue. 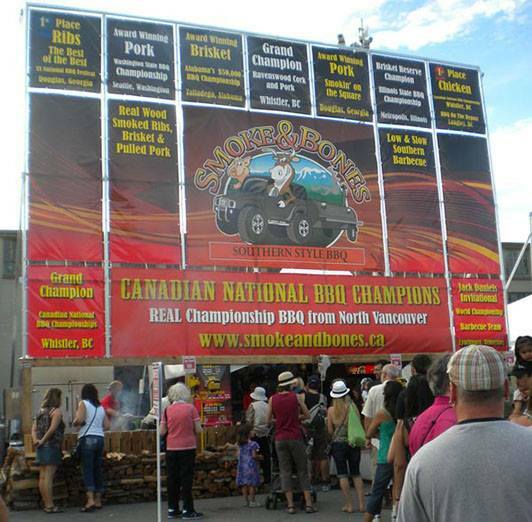 For more information about RibFest Langley, visit the website www.ribfestlangley.com. 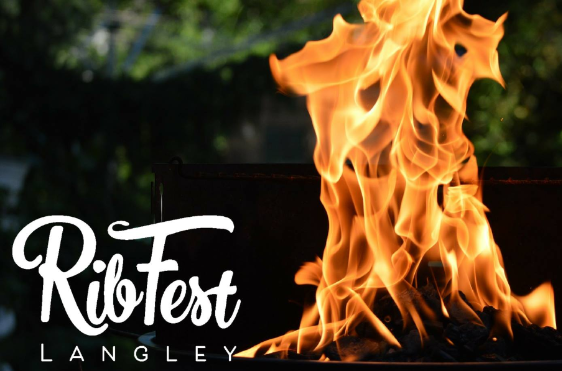 Be the first to comment on "Langley RibFest – August 17 – 19"